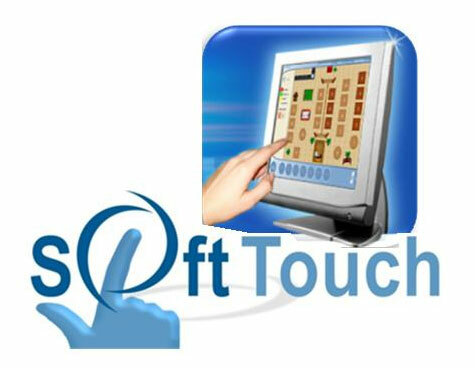 Soft Touch Hospitality Management System is the only point of sale solution with many business operation functions: Dining Room, Bar Operation, Take Out, Delivery Operations, Counter Operations, Drive Thru, and powerful, highly customizable Back Office included in one single software package without costly add-on modules. Together, these operation functions give you a complete set of tools in business management, growth and expansion. Soft Touch will amaze you with its great interface, increased simplicity of use, accuracy, fast order placement, precise customer look up, dazzling speed, compatibility with standard hardware, and much more! Below, you will find demos for each product. These demos are just a quick overview to give you an overall idea of the SoftTouch look and feel. 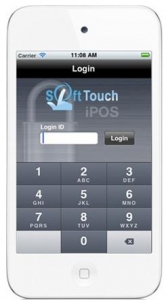 There is much more to the actual SoftTouch System itself. It is a complete software package designed to accommodate many business operation functions, simplify daily management control, provide powerful, highly customizable Back Office with an easy-to-use controls over your entire system functions. WE RECOMMEND TO VIEW THE DEMOS ON A HIGH-SPEED INTERNET CONNECTION.